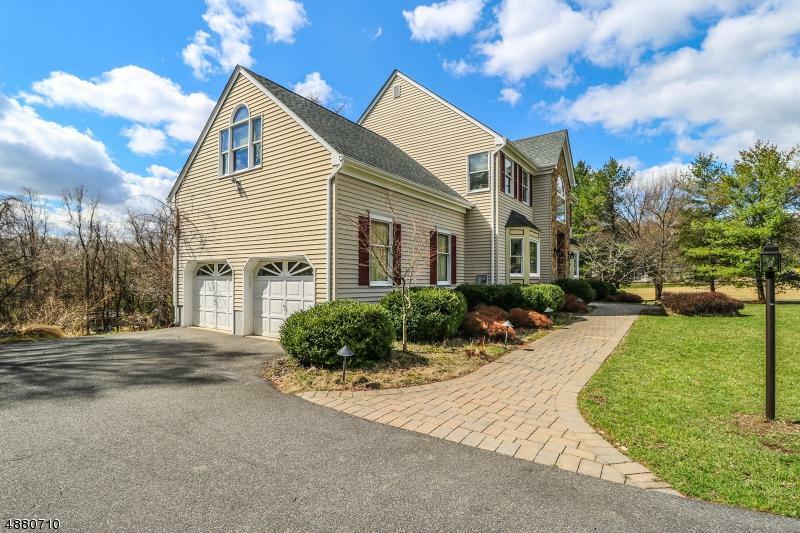 Classic Center Hall Colonial in Robin Hill section of Flemington. This beautiful home features formal living and dining rooms, center island kitchen with maple cabinetry, granite countertops and stainless steel appliances. Open floor plan with brand new carpeting throughout! 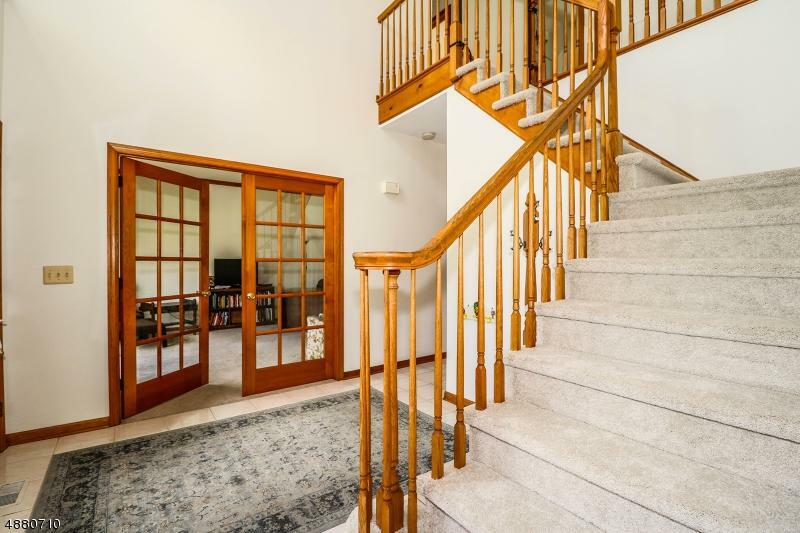 Soaring family room with beamed cathedral ceiling, sunburst windows, floor to ceiling brick fireplace and sliders to spacious deck overlooking private yard. Four generous sized bedrooms and master suite with walk-in closet and jetted tub. 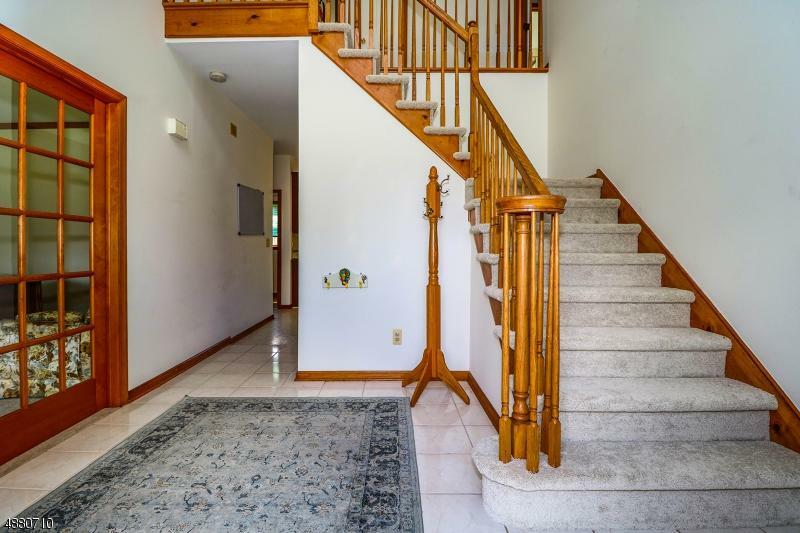 This home has a great walk-out finished basement featuring granite wet bar!